One of the most common questions we get from clients is why do they need to be active on social media. This question is especially relevant for our B2B clients. 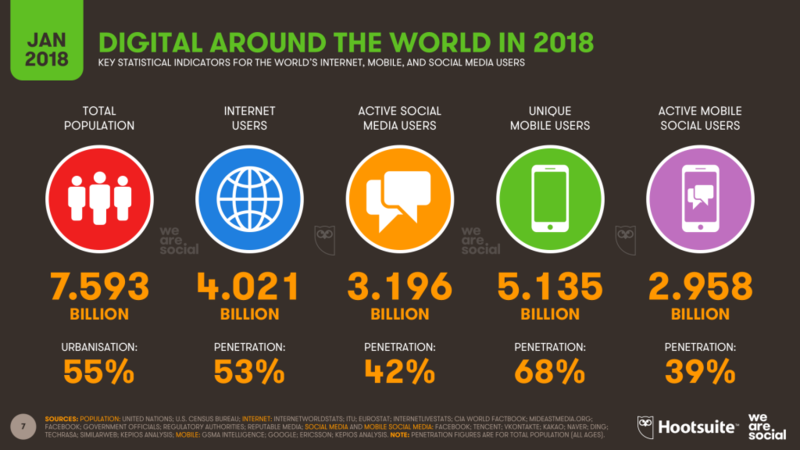 Their thought is that social media is really only successful for consumer companies, as driving leads for B2B companies on social doesn’t come as easy. But social media is so much more than a lead generation platform. It raises brand awareness. It increases website traffic. It provides credibility. It’s a place for companies to display thought leadership. It helps with recruiting. Many of our clients are in the tech industry which has a stereotype of being boring or monotone. Social media helps these brands stand out among the rest. Very few people are going to trust or advocate for a brand that they have no credibility for or personal relationship with. 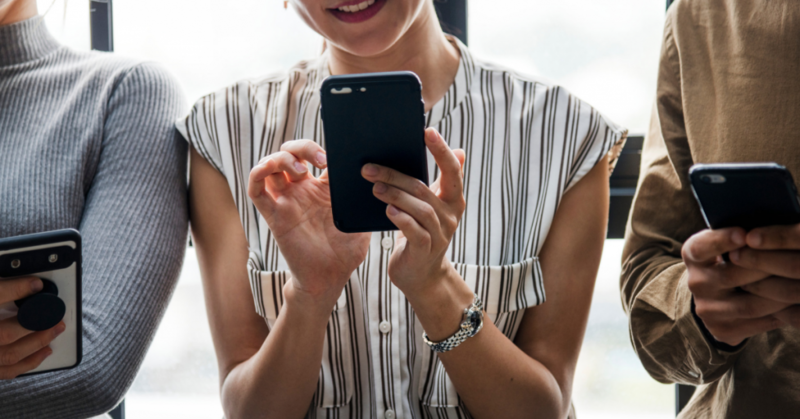 Companies that use social media to share their values and connect with both potential and current customers are going to be more trusted across the board. If you haven’t heard, YouTube has surpassed Yahoo and Bing and is now the second most popular search engine behind Google. Most people can also confirm that they have used sites like Facebook or LinkedIn to search as well. Social media profiles have also made their way into search engine results, showing up in the 2 to 4 results after advertisements and the company website. This is prime real estate that every business should be taking advantage of. Everyone else is on there. While I don’t always agree with the idea that you should do things just because other people are, when it comes to business and social media, it’s true. Not only are your potential customers and partners on social, your competitors are there too. It is important that you are aware of what your competitors are doing both on- and offline. Having a consistent social media presence is an easy way to stay with or ahead of your competitors. According to SpinSucks, nearly 58% of journalists refer to a company’s social media channels when reporting on them. Not only does it provide journalists with a better understanding of the company, but it can also be used as a resource for more content. The more photos, videos, infographics, etc. you can share to highlight your product or solution, the better. Many use it as a communication tool. The idea of using social media as a communication tool can be both good and bad for businesses. We’ve all seen someone turn to social media when they are upset with a product or their experience with a company. On that note, we’ve also all seen people rave about excellent customer service or their love for a product. Regardless of what people are saying about your company or product, you want to be part of that conversation. You want to be the first to respond and help or thank that customer. 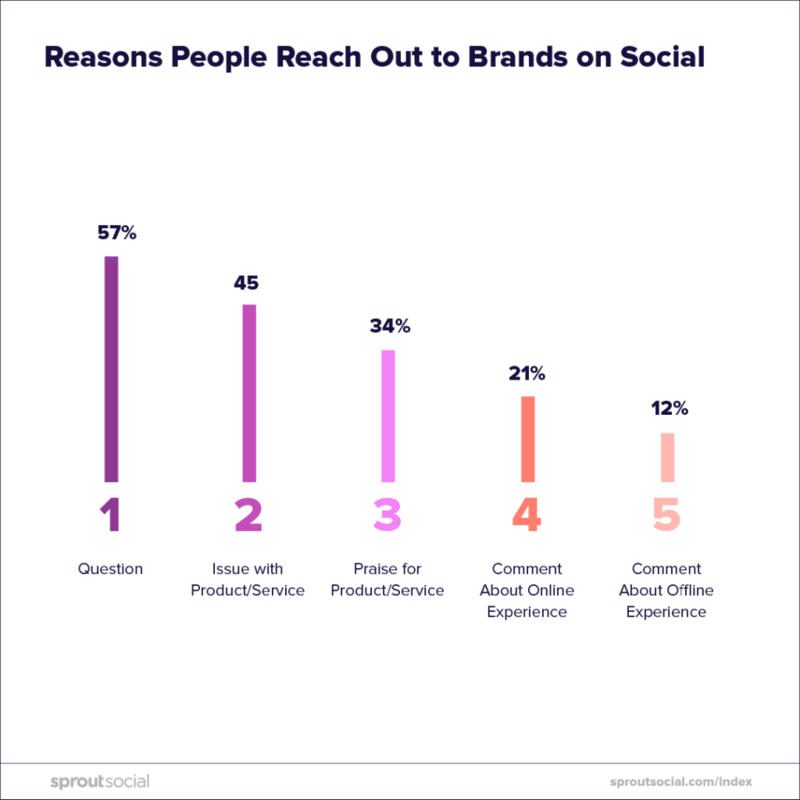 Many people reach out to a brand on social because they want a response. Don’t be that brand that misses out on opportunities that are handed to you. Another important thing to note is that it’s not only about having a presence but also about being active on that platform. Posts and engagements need to be consistent. If someone decides to follow your business profile, you want them to know what to expect. For example, if you consistently post 2 to 3 times per week, they will know that going into it. If you go from posting 1 time a month to 2 to 3 times a week, your follower may be thrown off by the sudden increase of posts and unfollow you. Not sure where to start? That’s where we come in. Contact us to get your social media strategy started today.